Honeymoons are exciting and romantic times! When you’re looking for a honeymoon destination, the Smokies are perfect! Our Pigeon Forge hotel is a great option for your honeymoon; keep reading to find out why! A lot goes into planning a vacation, time, money, and effort. 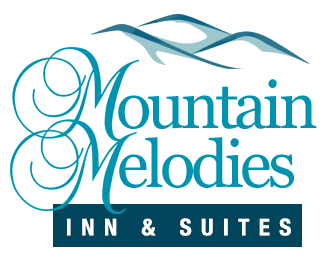 Mountain Melodies, a Pigeon Forge hotel, understands that you really want to save money where you can on vacation. We are sharing the top 3 ways you can save when you stay with us. 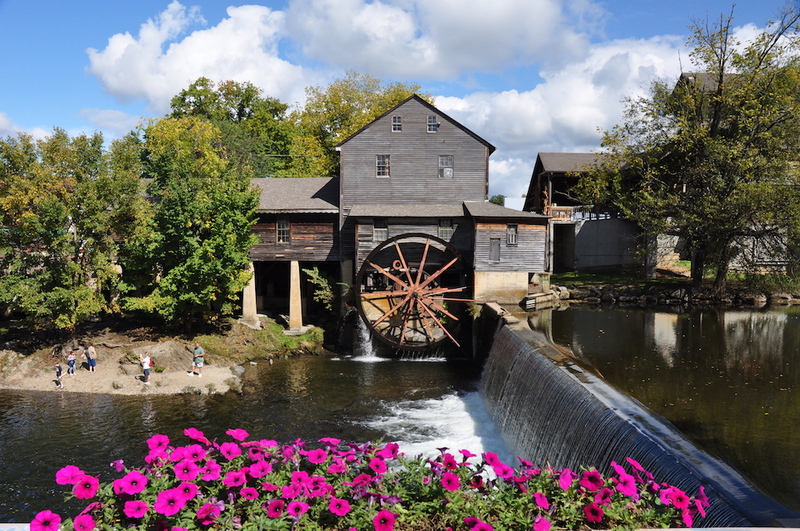 There’s a bunch to do when you come to the Smoky Mountains! But no trip is complete if don’t visit some of the most fun and popular places, all of which are just a short drive from our Pigeon Forge hotel. Here are 5 of our favorite activities!